Whatever your ambitions and aspirations, we have the breadth of opportunity to help you meet your personal goals. It’s an important part of what makes us different. If you want to push the accelerator, we have development opportunities for people at every level. There are opportunities to learn; to acquire new skills and qualifications; to travel and enhance your knowledge by attending industry events and product launches. Because we’re such a diverse organisation, we offer career journeys that let you fulfil your individual aspirations. Whether you want global opportunities, the chance to deliver for major brands, to simply work in a culture where you have the freedom to make a difference, you can achieve it here. The opportunities to develop fulfilling, rewarding careers are constant. Volkswagen Group Ireland is committed to the personal and professional development of our people. Our Learning and Development Framework enables us to deliver a variety of programmes and initiatives to support our employees, to enable them to reach their potential and to develop their talents. We also part fund career related further education and support paid study leave. We have a mentoring programme that is available to ALL staff on an opt-in basis with guides for both mentor and mentee to get the most out of a mentoring relationship. Team players with a positive outlook, flexible approach and strong work ethic. 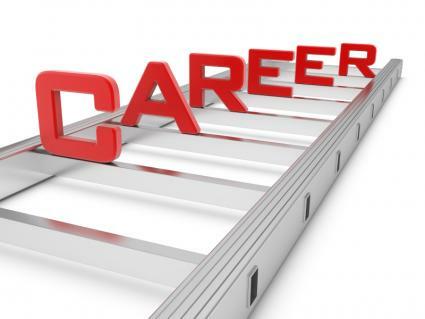 Are interested in a career not just a job, and who take responsibility for their own development. Are passionate about what they do.